To answer the question of whether mathematics needs new axioms, it seems necessary to say what role axioms actually play in mathematics. A first guess is that they are inherently obvious statements that are used to guarantee the truth of theorems proved from them. However, this may neither be possible nor necessary, and it doesn’t seem to fit the historical facts. Instead, I argue that the role of axioms is to systematize uncontroversial facts that mathematicians can accept from a wide variety of philosophical positions. Once the axioms are generally accepted, mathematicians can expend their energies on proving theorems instead of arguing philosophy. Given this account of the role of axioms, I give four criteria that axioms must meet in order to be accepted. Penelope Maddy has proposed a similar view in Naturalism in Mathematics, but she suggests that the philosophical questions bracketed by adopting the axioms can in fact be ignored forever. 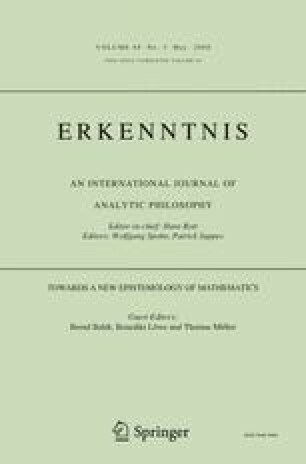 I contend that these philosophical arguments are in fact important, and should ideally be resolved at some point, but I concede that their resolution is unlikely to affect the ordinary practice of mathematics. However, they may have effects in the margins of mathematics, including with regards to the controversial “large cardinal axioms” Maddy would like to support.